The very first thing to do is get in touch and have a chat with one of our Instructors or committee members within the Heads of the Valley's Sub Aqua Club. Come along to our club night or alternatively drop us an e-mail or even give one of our representatives a direct call. If all goes well and you decide to start there will be a few forms to complete, you will need to purchase a diver training pack (which will be done through the club) and a date will be arranged for you to come along and start your Diver training. Simple as that. We welcome everyone along to our club, divers, snorkelers and swimmers from all agencies, so if you are thinking of starting this amazing sport then don't delay any further please give us a call. 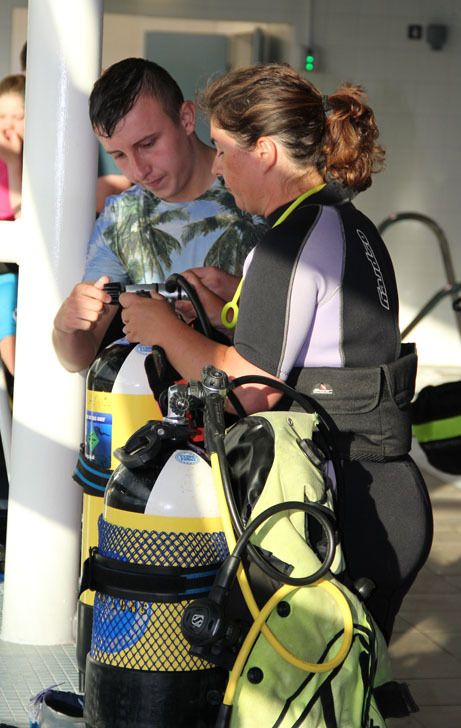 We look forward to you coming along to our club, and we look forward to training and helping you to develop as a Diver or Snorkeler. 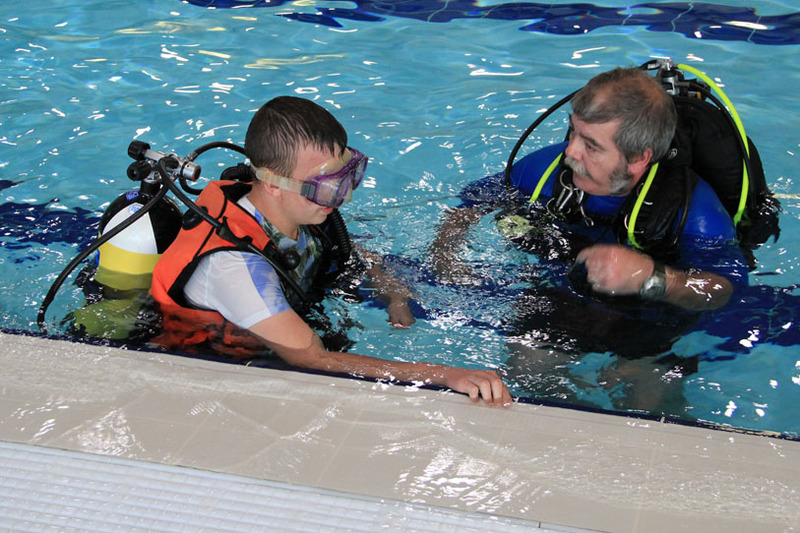 From there we can arrange for you to come along to the pool and start by having a Try Dive session where you will put on all the SCUBA gear in shallow water be shown some basic skills and be taken underwater to experience what it is like to breath underwater. After that session you will have a full debrief of how the session went and you will have time to express on how you felt and and if you enjoyed the experience of being underwater. 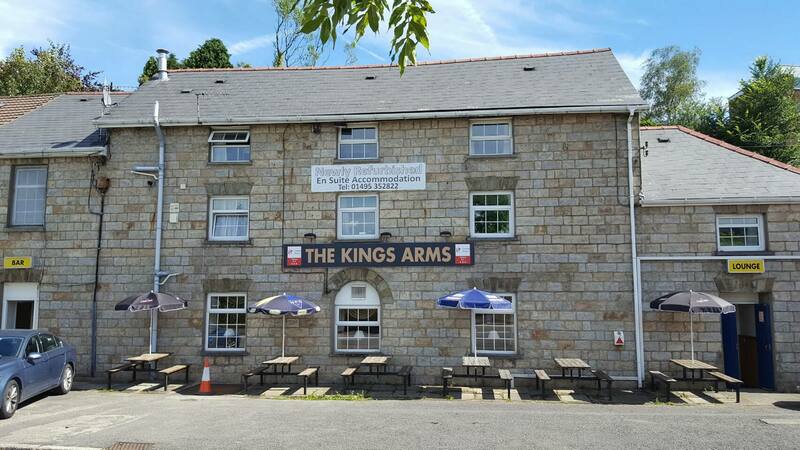 this is where all the divers and family's meet to socialise, take part in lectures and organise up and coming diving. 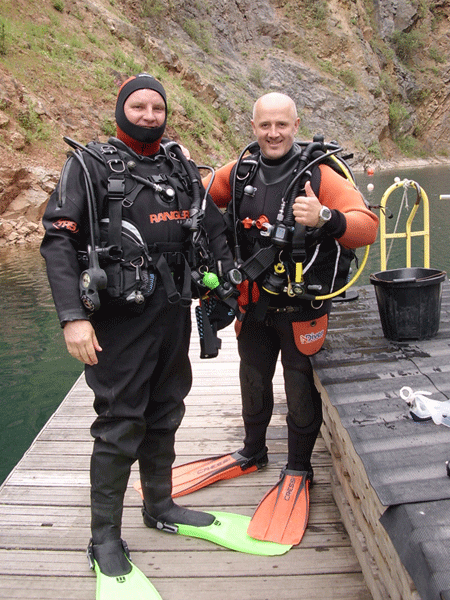 There you will be able to put forward any queries, questions or concerns you may have about starting your SCUBA training.